Adroit Business Services utilises the Profit First method of cash management. Our team is trained and certified by the Profit First Professionals organisation to guide business owners and entrepreneurs in maximising their profits. 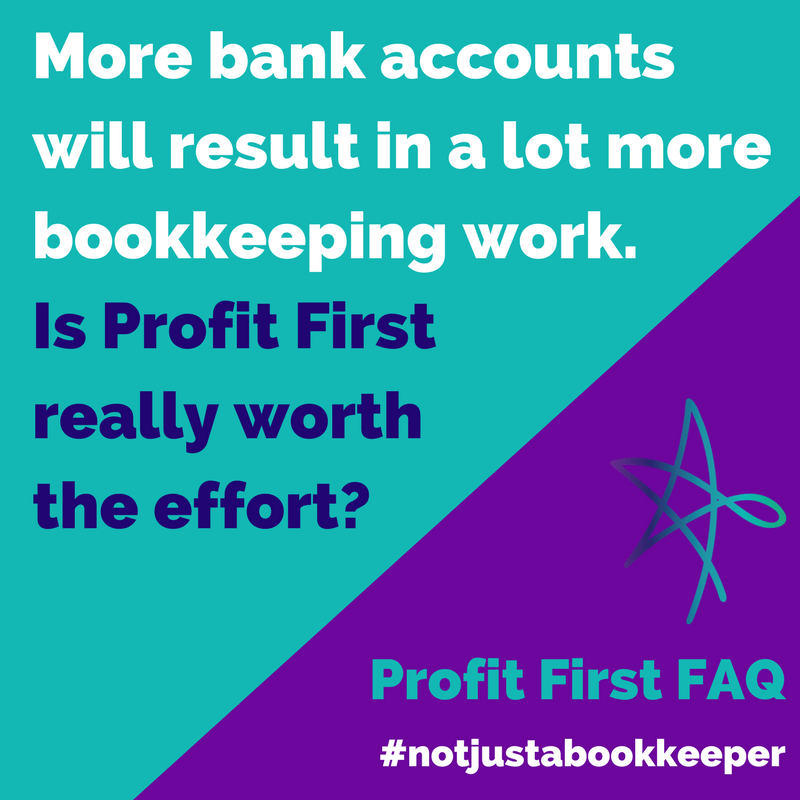 Any bookkeeper can reconcile your books and help you with compliance, but how many bookkeepers will also drive profitability in your business? As a Profit First certified business, driving your profitability is exactly what we do. Adroit Business Solutions founder, Laura Elkaslassy, is Melbourne’s first Certified Profit First Professional. 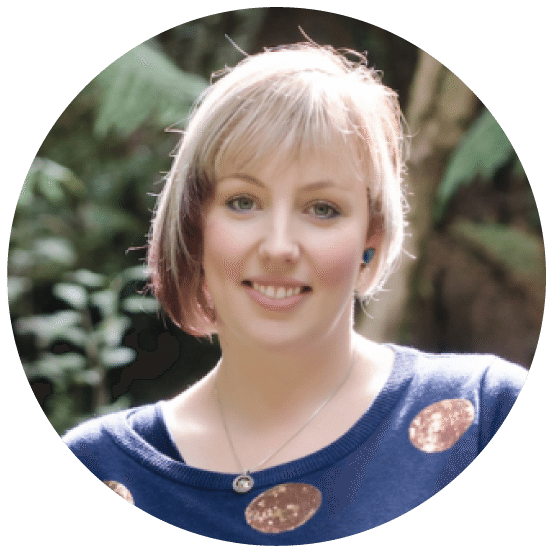 Laura is one of the select few in Australia that have received the certification in Profit First. What does our Profit First certification mean for you? It means that as our valued client, we will guide and advise you using the Profit First methods to greatly increase the profitability of your business. Of course, we will help you with managing your books – but any bookkeeper can do that. Adroit on the other hand also provides you with the most important financial factor – maximising your business profits! 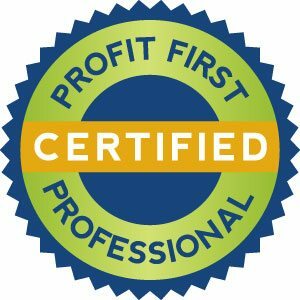 A certified Profit First Professional is part of an international network of elite accountants, bookkeepers and money coaches who have been trained with unique skills to make your businesses more profitable, immediately! 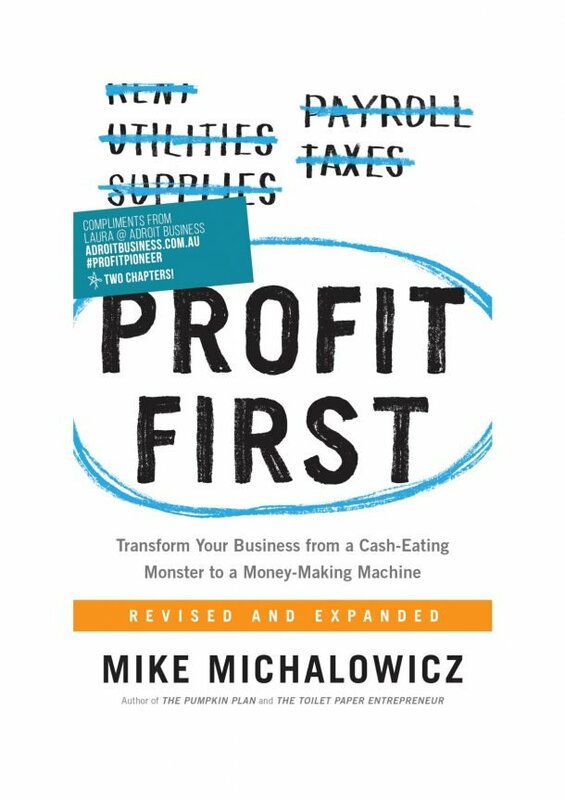 Why is Profit First so great? With Profit First, whatever profit is in your profit account each quarter, is ALL YOURS. How cool is that!? "My business is a brand new start-up. 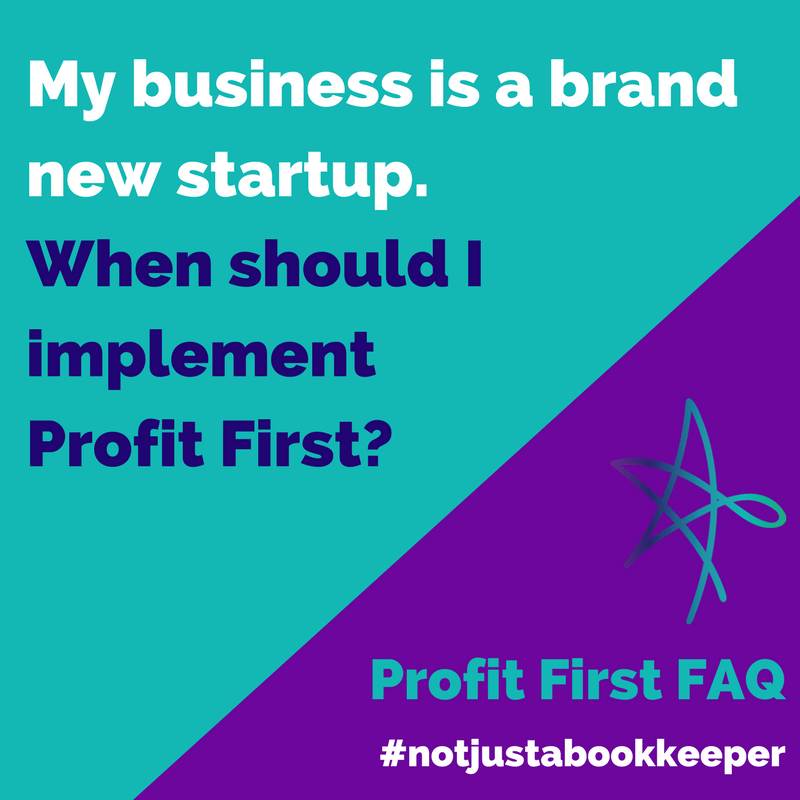 When should I implement Profit First?" In fact the sooner you start with Profit First the sooner you will master financial discipline and force your business to run efficiently. No matter how new or established your business is, you should not wait to implement Profit First. 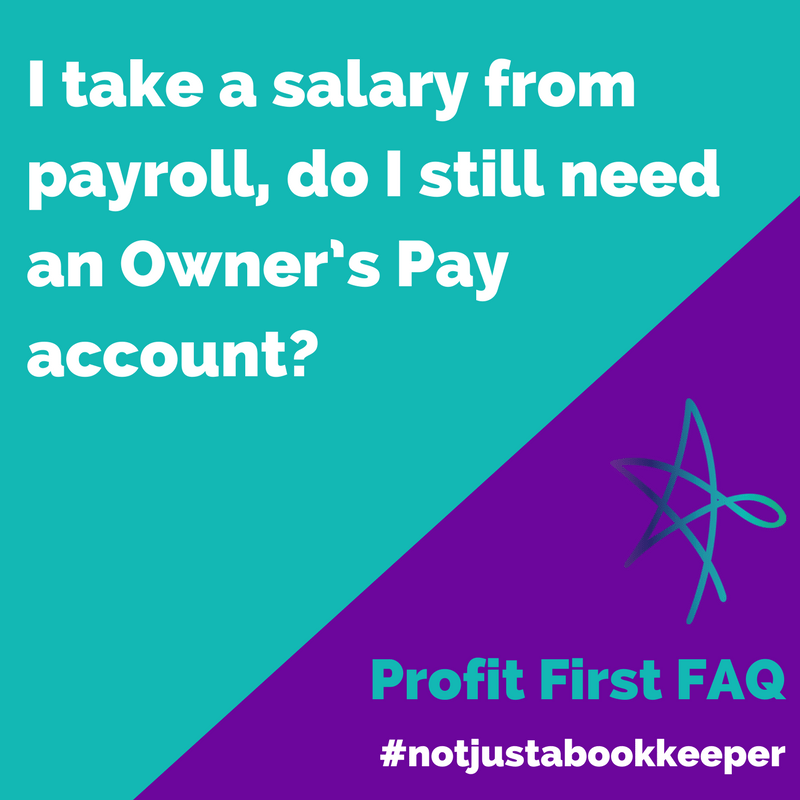 "I take a salary from payroll, do I still need an Owner's Pay account?" You just transfer the money from Owner’s Pay to the payroll account when pay time comes. The purpose is to always be able to instantly see what money the company is allocating to Owner’s Pay (and the other accounts) when you look at your bank balances. The additional bookkeeping time required to manage and reconcile multiple accounts for Profit First is negligible, and possibly even more efficient than one using just one account. With Profit First you simply need to reconcile the deposits and periodic transfers from the Income account. All expenses and payment come from the OpEx account. All the other accounts are typically a single transfer in on the 10th and another on the 25th, and a single transfer out at those times. It is easy to manage and reconcile. More importantly the Profit First benefits of instantly knowing what money is allocated to what purpose will have profound effects on the financial health of your business. No excuses. Set up the multiple accounts. Do it now! "My business has debt. I can't be profitable until I pay off all my debt." In fact, the only way to pay off debt (which is simply past expenses that you haven’t paid for yet) is to be profitable. You must currently make more than you are currently spending, so that you have current profits. Then you use those profits to pay off your debt (past expenses). 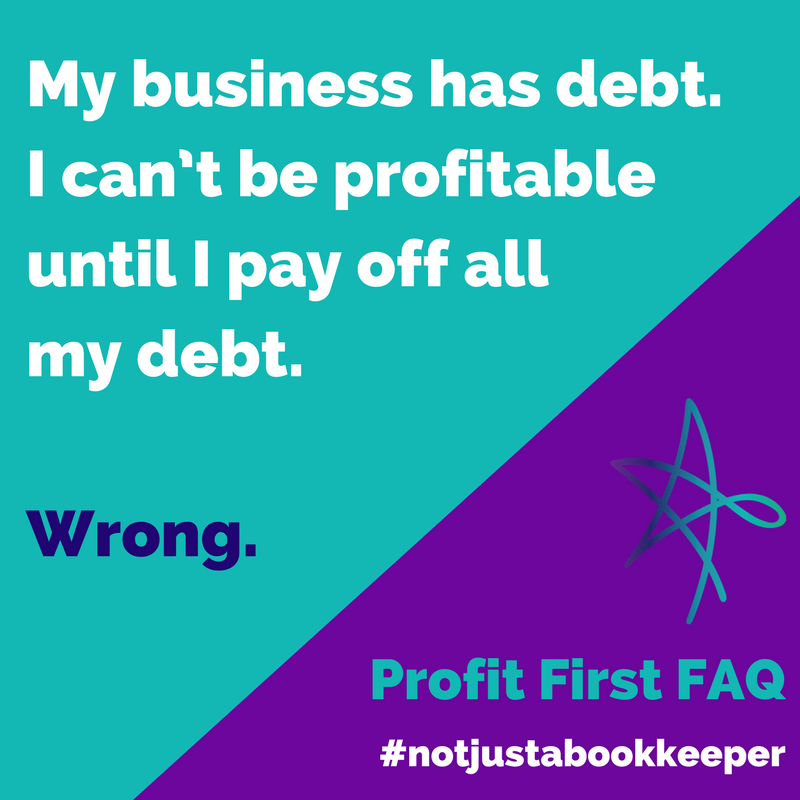 With Profit First, your profit account is either for YOU as YOUR profit or it can be used as a debt buster. It's a win either way!